By Joe Berkeley March 23, 2016. THE COMMODORE IS the Chief Rat. The head of the race committee is the Race Rat. The person in charge of social activities is the Party Rat. And the individual tasked with keeping the property in shape? That would be the House Rat. 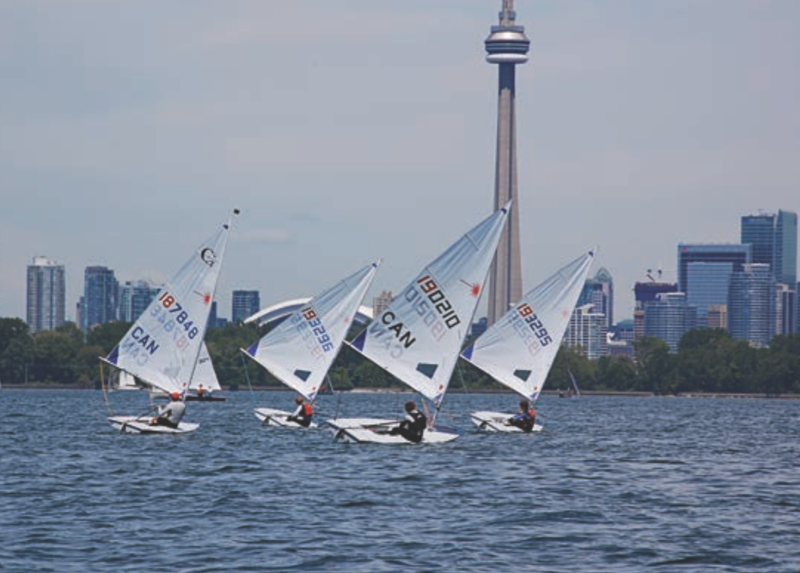 These are Toronto, Canada’s Water Rats, a ragtag collection of dinghy sailors with a stake on a man-made peninsula. 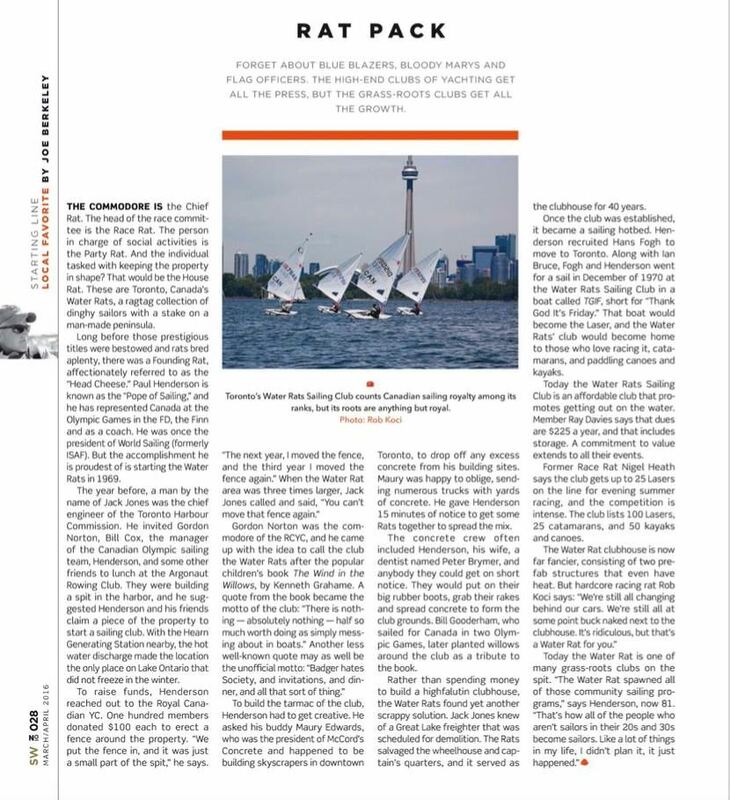 Long before those prestigious titles were bestowed and rats bred aplenty, there was a Founding Rat, affectionately referred to as the “Head Cheese.” Paul Henderson is known as the “Pope of Sailing,” and he has represented Canada at the Olympic Games in the FD, the Finn and as a coach. He was once the president of World Sailing (formerly ISAF). But the accomplishment he is proudest of is starting the Water Rats in 1969. The year before, a man by the name of Jack Jones was the chief engineer of the Toronto Harbour Commission. He invited Gordon Norton, Bill Cox, the manager of the Canadian Olympic sailing team, Henderson, and some other friends to lunch at the Argonaut Rowing Club. They were building a spit in the harbor, and he suggested Henderson and his friends claim a piece of the property to start a sailing club. With the Hearn Generating Station nearby, the hot water discharge made the location the only place on Lake Ontario that did not freeze in the winter. To raise funds, Henderson reached out to the Royal Canadian YC. One hundred members donated $100 each to erect a fence around the property. “We put the fence in, and it was just a small part of the spit,” he says. To build the tarmac of the club, Henderson had to get creative. He asked his buddy Maury Edwards, who was the president of McCord’s Concrete and happened to be building skyscrapers in downtown Toronto, to drop any excess concrete from his building sites. Maury was happy to oblige, sending numerous trucks with yards of concrete. He gave Henderson 15 minutes of notice to get some Rats together to spread the mix. The concrete crew often included Henderson, his wife, a dentist named Peter Brymer, and anybody they could get on short notice. They would put on their big rubber boots, grab their rakes and spread concrete to form the club grounds. Bill Gooderham, who sailed for Canada in two Olympic Games, later planted willows around the club as a tribute to the book. Rather than spending money to build a highfalutin clubhouse, the Water Rats found yet another scrappy solution. Jack Jones knew of a Great Lake freighter that was scheduled for demolition. The Rats salvaged the wheelhouse and captain’s quarters, and it served as the clubhouse for 40 years. Once the club was established, it became a sailing hotbed. Henderson recruited Hans Fogh to move to Toronto. Along with Ian Bruce, Fogh and Henderson went for a sail in December of 1970 at the Water Rats Sailing Club in a boat called TGIF, short for “Thank God It’s Friday.” That boat would become the Laser, and the Water Rats’ club would become home to those who love racing it, catamarans, and paddling canoes and kayaks. 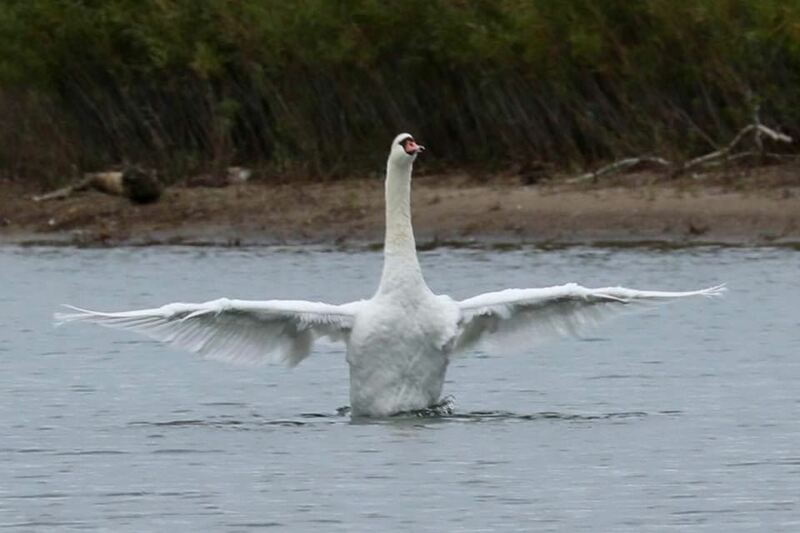 Today the Water Rats Sailing Club is an an affordable club that promotes getting out on the water. Member Ray Davies says that dues are $225 a year, and that includes storage. A commitment to value extends to all their events. Former Race Rat Nigel Heath says the club gets up to 25 Lasers on the line for evening summer racing, and the competition is intense. 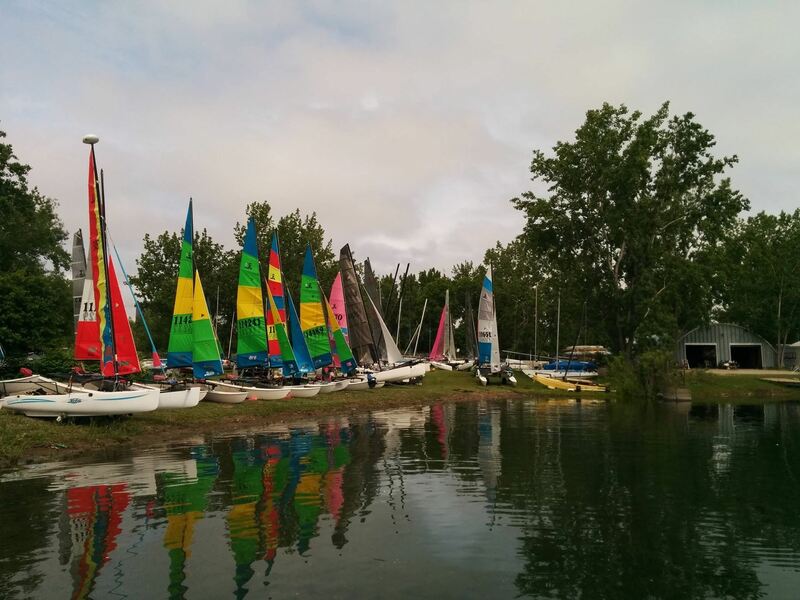 The club lists 100 Lasers, 25 catamarans, and 50 kayaks and canoes.